The warm summer evenings on the Costa del Sol become a little more bearable with the fantastic evening exhibition which our friends at Selwo Marina have prepared for this summer. 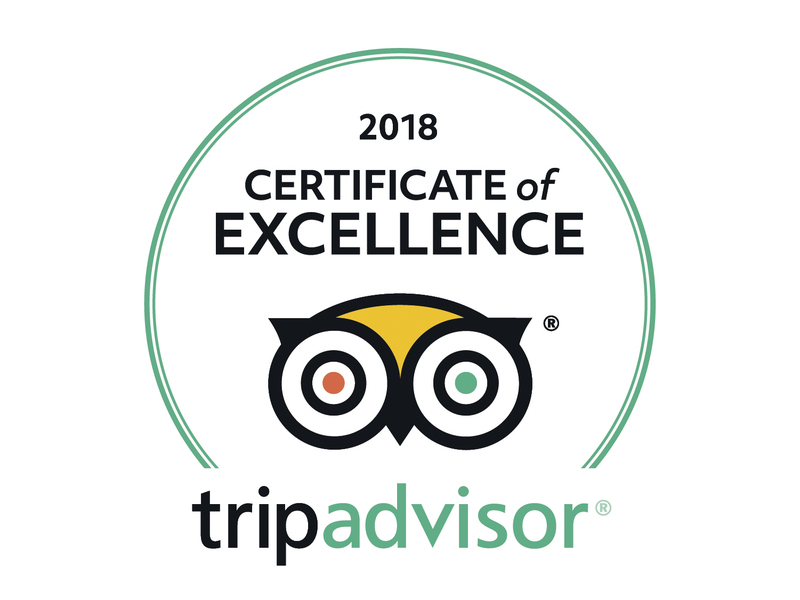 As from last Saturday 16th July – and until the 31st August – visitors to this magical park will be able to enjoy a spectacular dolphin exhibition accompanied by a selection of classic and contemporary melodies. 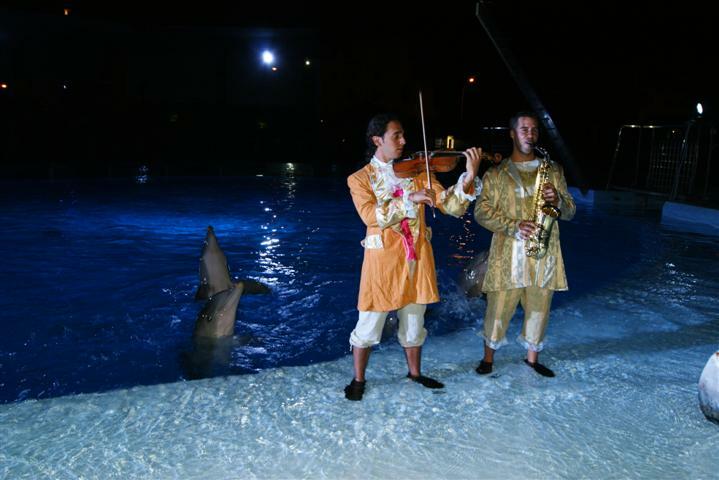 A violin and saxophone duet will play tunes that’ll have the spectators and the stars of the show – Zeus, Tonet, Rumbo, Astro, Romeo and Bravo (Selwo’s dolphin family) dancing under the stars! The music and dolphin acrobatics will be accompanied by a specially designed show of light and colour which will fill the night sky. If you’d like more information, please ask at the Sunset Beach Club leisure desk located on the 6th floor of the hotel.